Samples of wireless network diagrams are created using ConceptDraw DIAGRAM v12 diagramming and vector drawing software enhanced with solution Wireless Networks from ConceptDraw Solution Park. 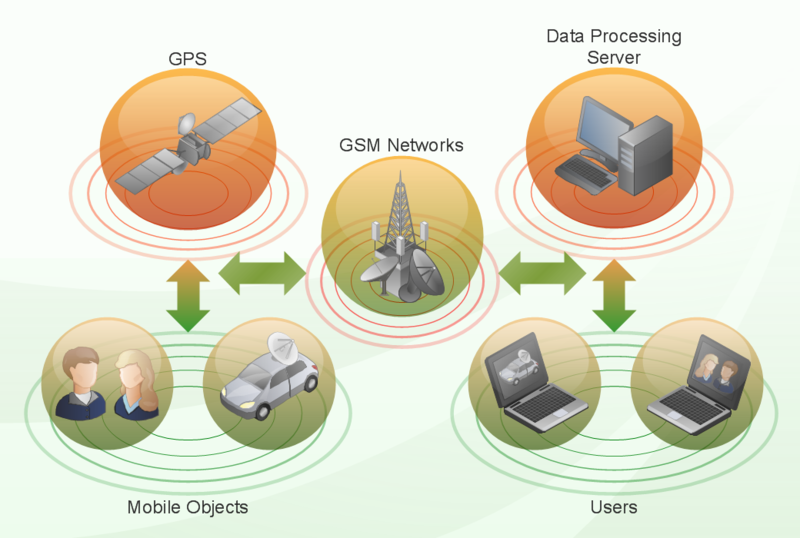 Wireless Network Diagram sample: Global positioning system (GPS) operation. This example is created using ConceptDraw DIAGRAM diagramming and vector drawing software enhanced with Wireless Network solution from ConceptDraw Solution Park. 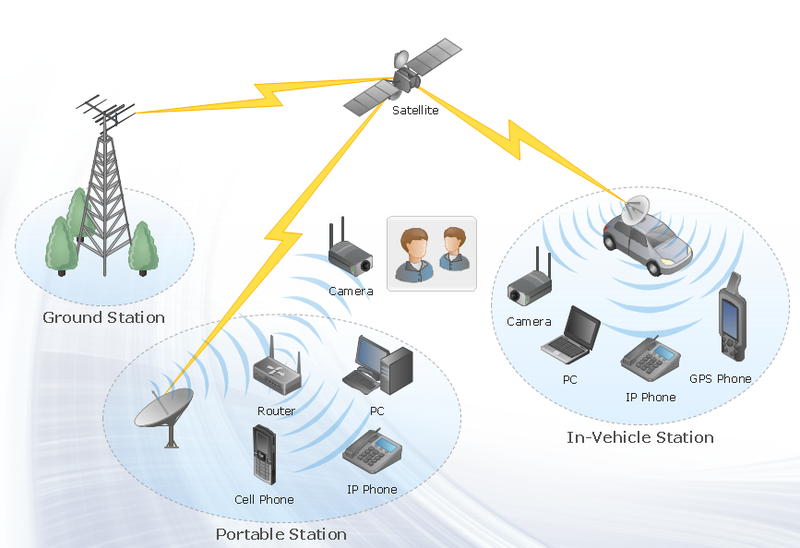 Wireless Network Diagram sample: Satellite. Wireless Network Diagram sample: Ultra high performance WLANs. Wireless Network Diagram sample: Mobile data offloading. Wireless Network Diagram sample: Wireless access point. 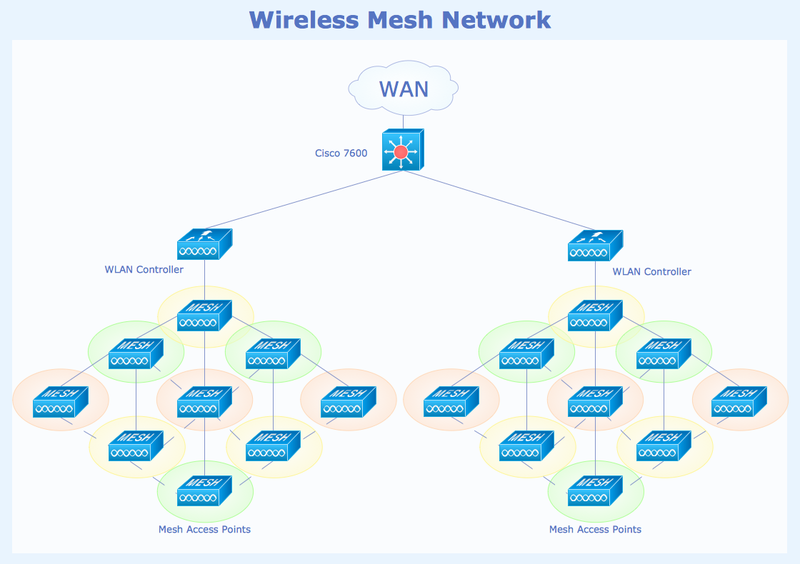 Wireless Network Diagram sample: Wireless mesh network. 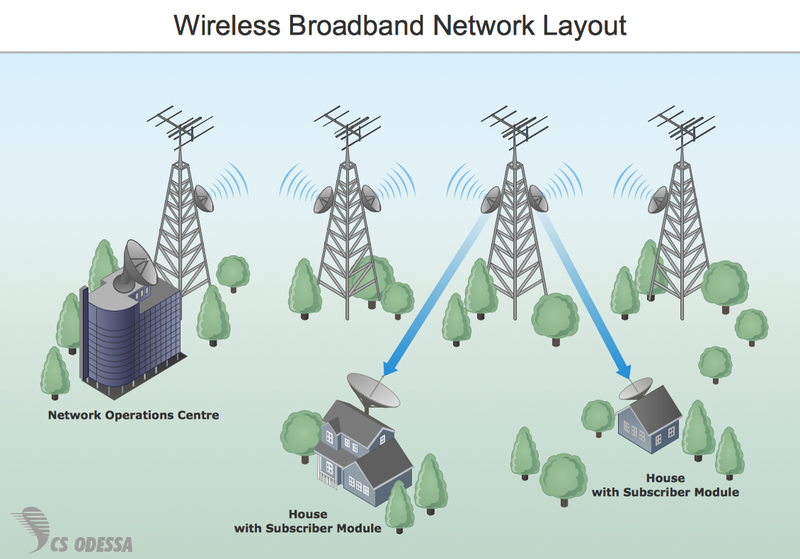 Wireless Network Diagram sample: Wireless broadband network layout. 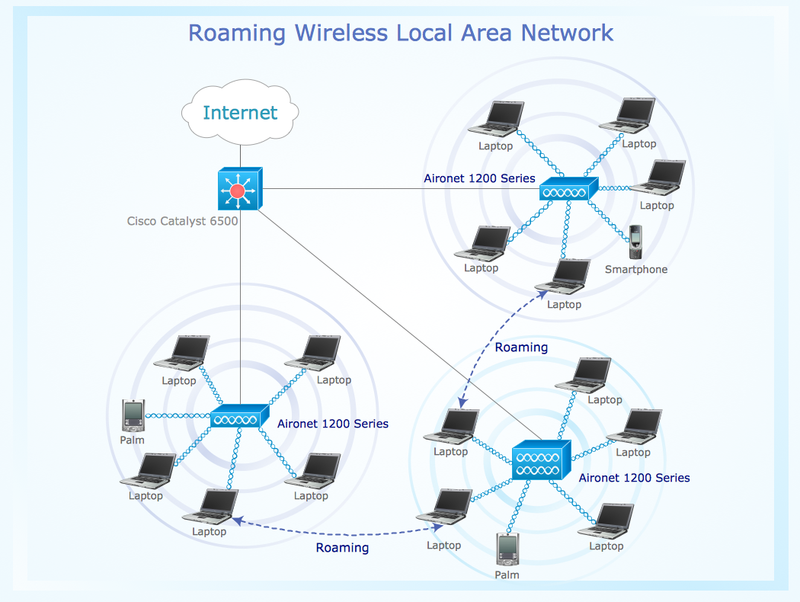 Wireless Network Diagram sample: Roaming wireless local area network. Wireless Network Diagram sample: Home wireless network. Wireless Network Diagram sample: Long-range Wi-Fi. Wireless Network Diagram sample: Enterprise WMN. Wireless Network Diagram sample: GSM Backhaul. Wireless Network Diagram sample: Office WLAN. Wireless Network Diagram sample: Secure Wireless Networking. Wireless Network Diagram sample: Wi-Fi Repeater.